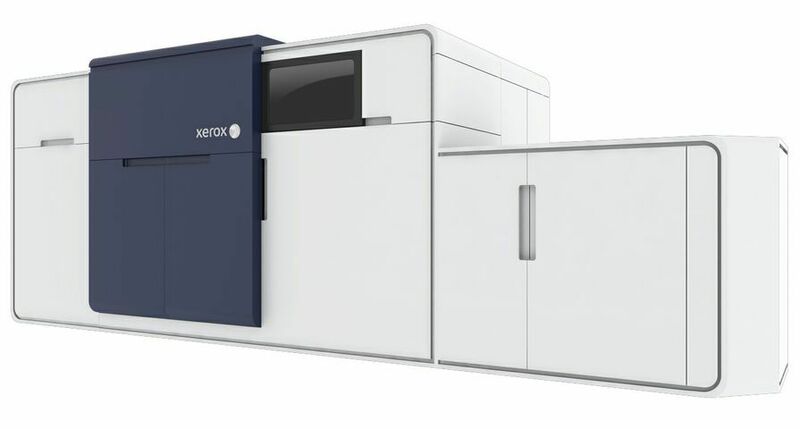 UXBRIDGE -- Commercial security printer Datagraphic has announced a 400,000 investment in two Xerox Nuvera 144 MICR Digital Production Systems to significantly enhance the security of its printed documents. 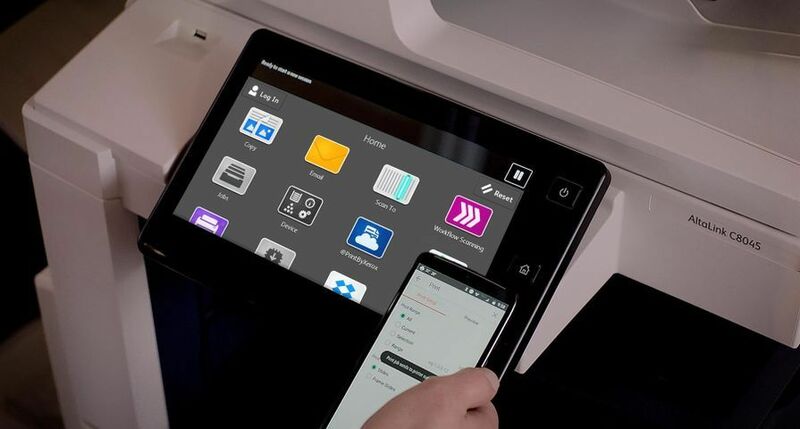 This is the first Xerox customer in the UK to use the newest MICR-equipped Xerox model after beta-testing the machine for more than a year. 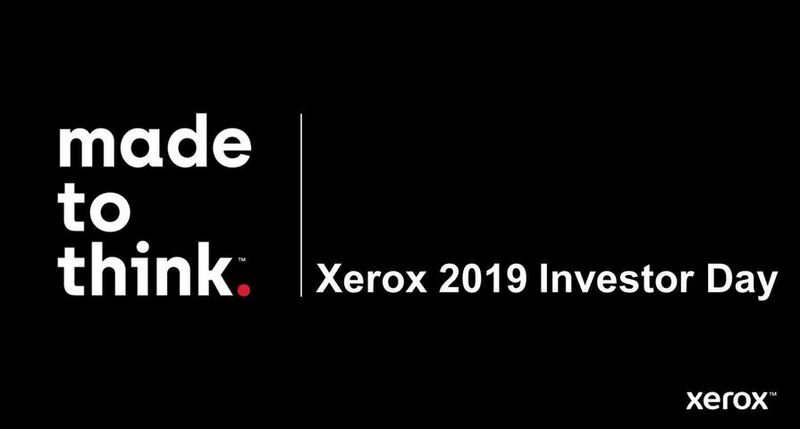 Designed for the printing of high security materials such as the numbers and symbols typically found at the bottom of cheques, the new MICR (Magnetic Ink Character Recognition) laser printer module on the Xerox Nuvera range uses special electromagnetic toner. When banks process cheques, the document is passed through a reader that magnetises the ink and translates the information into digital characters, ensuring that the digits (such as the sort number and account number) are verified. 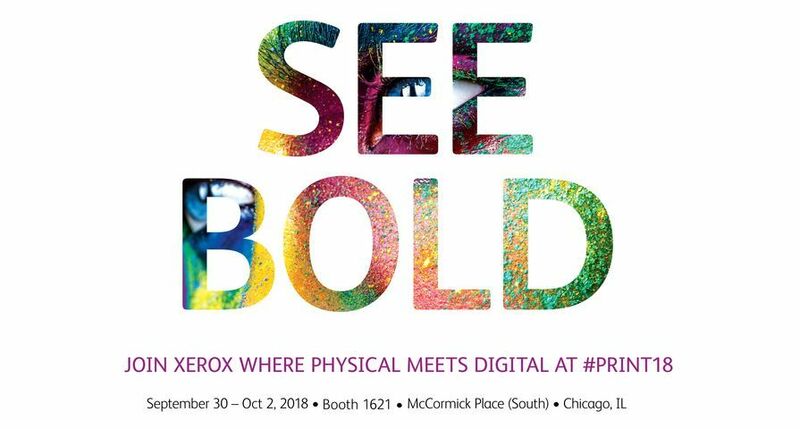 "We chose the Xerox Nuvera MICR model because it allows us to reach new markets and guarantee business growth in transactional print - which has increased by more than 30 per cent per year in the past three years," says Scotch Kirkpatrick, managing director at Datagraphic. "After a year of beta testing the equipment, we realised that the Nuvera could offer something unique to our customers. One of the key benefits is its ability to combine transactional documents with personalised marketing messages using techniques such as white space management combined with database mining. 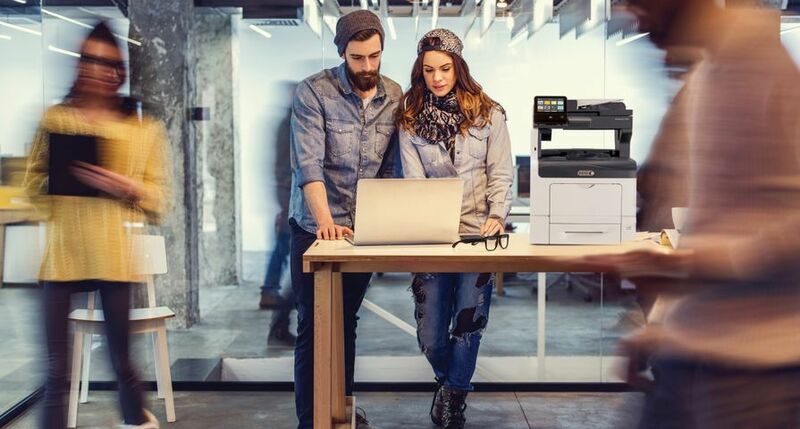 This solution is more cost-effective for our customers and adds significant value to the documents we produce, particularly the enhanced image quality at 4800dpi compared to the 600dpi we could previously achieve." Datagraphic is using its Xerox Nuvera 144 systems with Printsoft's PreS software, which enables personalised printing for variable data, including transactional printing of cheques and security documents such as vouchers, payroll and billing documents for major banks and financial services companies. The "near litho" print quality enables us to offer exciting new security features currently being demanded by banks and end users - it combats fraud tampering and complements recent technology associated with Chip and PIN cards. 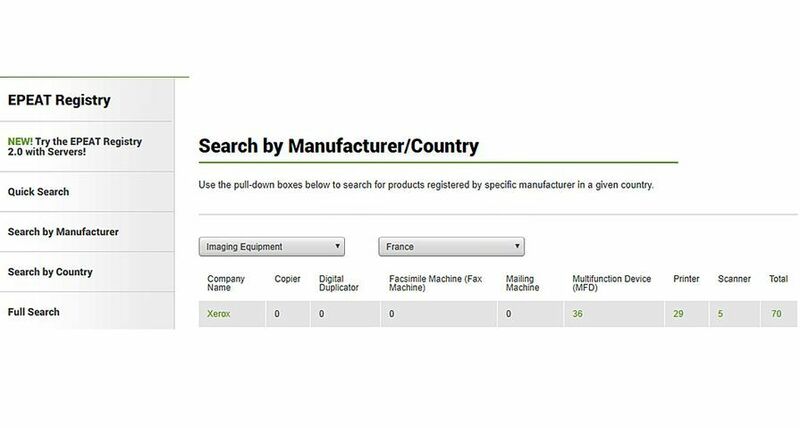 The company's Nuvera MICR machines also contain new finishing modules including bookbinding alongside pressure-seal enclosing to ensure high quality output and well-presented documents. 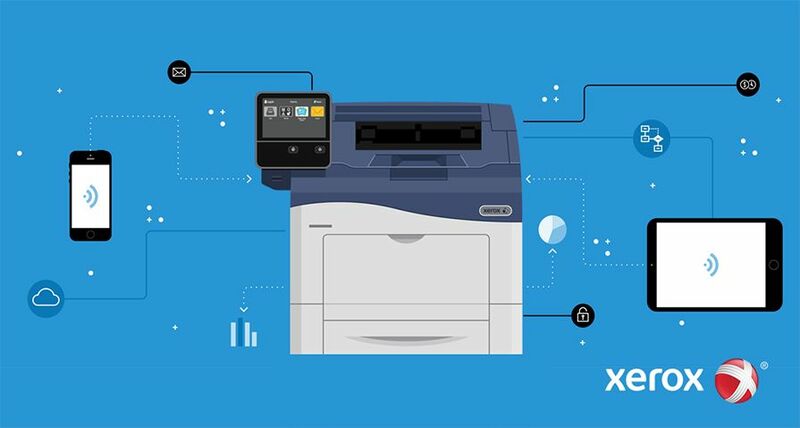 "Datagraphic is a long-term Xerox customer and we have always worked in partnership with them to provide the best print technology to help their business grow and develop," says Paul Stead, monochrome marketing manager, Production Group, Xerox UK. 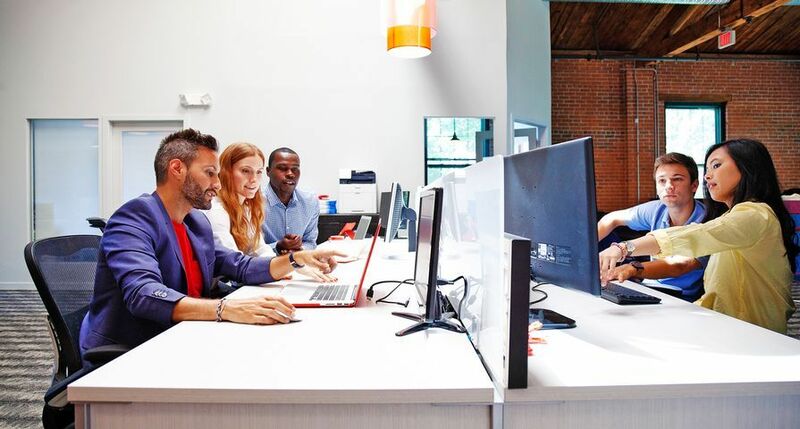 "The upgrade to the Nuvera MICR is a perfect example of the right technology to enable Datagraphic to capture new business in a niche market. 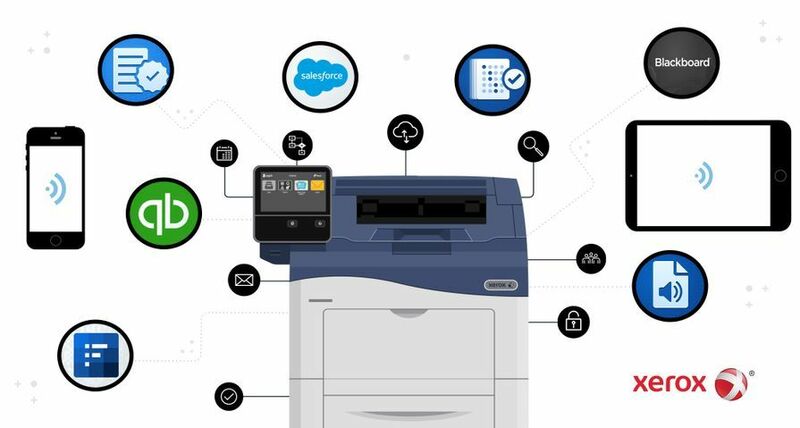 The flexibility that this device offers, allows print professionals to vary the jobs they produce, from MICR applications that can detect fraud, to direct-mail pieces, books and statements at image quality levels, previously not experienced." says Stead. Datagraphic is a transactional print specialist based in Rugby, Warwickshire. It is a commercial security printer with unique litho and digital printing capabilities. Datagraphic provides a unique service for short-run security printing of personalised business cheques and transactional documents. The total transactional service includes litho print and variable digital imaging of any business document.